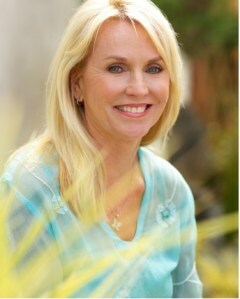 UPDATE 12/8/13: Elizabeth has just announced that her new book, Living Life in Full Bloom, will come out 3/25/14. She says it’s been a three year process of love, devotion and discipline. 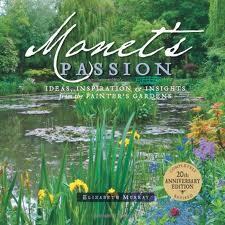 In 1984 Elizabeth up and quit her job to live and work at one of the most beautiful places in the world, Monet’s Giverny. 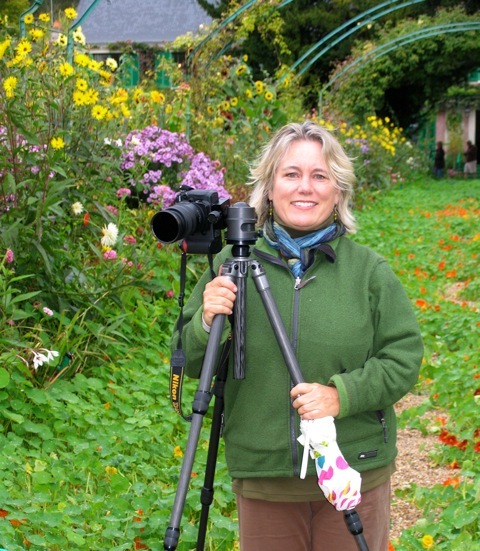 She returns each year with pencil and camera to recapture the garden’s splendor. Her photographs are breathtaking. Giverny is one of my most favorite places on earth. After I heard Elizabeth speak about her adventures at Monet’s home, I needed to learn more about his incredible garden and the unique relationship she has with it. 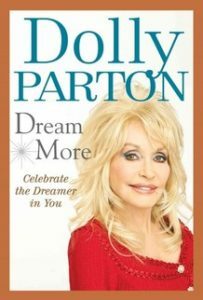 I met Terry and four of these special women in her book at a signing at Book Passage in Northern California.